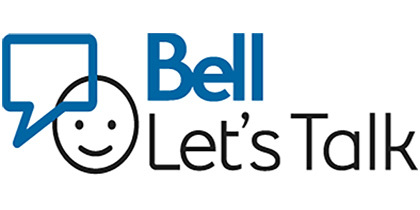 To put an end to the stigma of mental illness, Canada’s largest telco created Bell Let’s Talk in 2011. 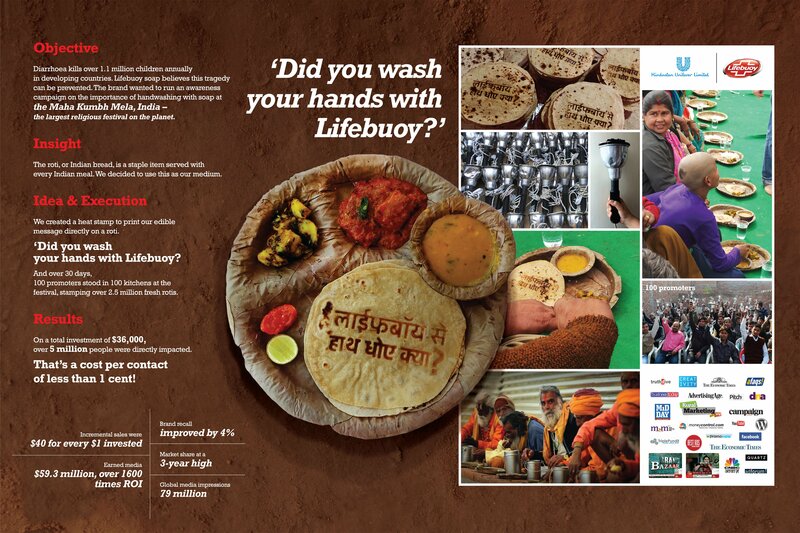 The initiative aims to sensitize the population while raising funds for mental health. For the fifth year of Bell Let’s Talk, a key goal was to offer concrete tools to help change perceptions. 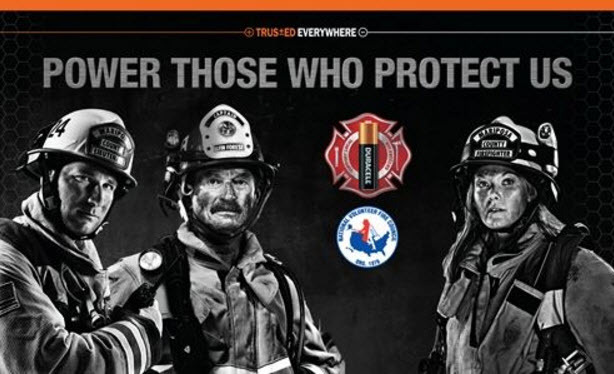 Duracell partnered with the National Volunteer Fire Council to associate Duracell batteries with reliability and supporting local, volunteer firefighters. 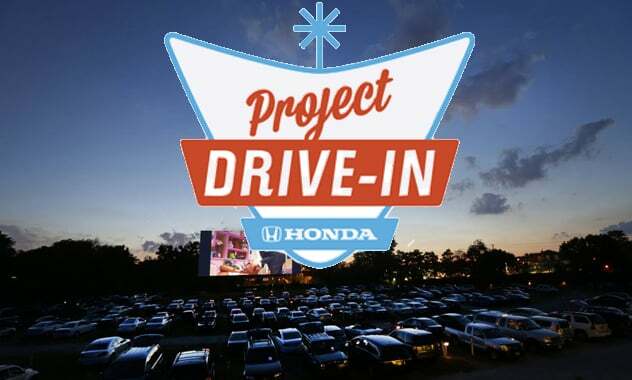 Through Project Drive-In, Japanese automaker Honda associated itself with an American icon, the drive-in movie theater, a nostalgic part of America’s car culture. KFC’s ‘Add Hope’ campaign collects donations in-store to fund meals for undernourished children. Consumers say that they’re more likely to buy from KFC because of Add Hope, which contributes to KFC being voted a top brand in South Africa (where the Add Hope campaign started). As part of KFC’s “Add Hope” donation-collection campaign, KFC teamed with adventurer Riaan Manser for a Journey of Hope. KFC sought to increase awareness of the crippling effect of hunger on South Africa’s children (while increasing consumer walk-in traffic to KFC’s stores). 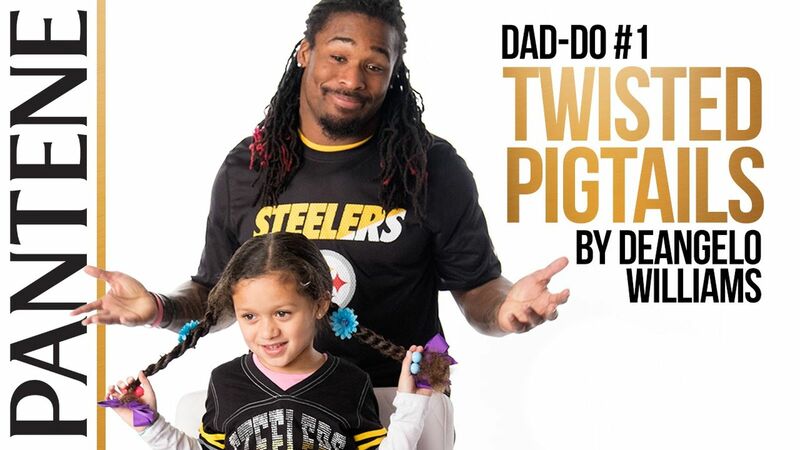 Pantene invents “dad-dos” (like hair-dos) to show that even macho dads can — and should — spend quality time with daughters to increases self-confidence. 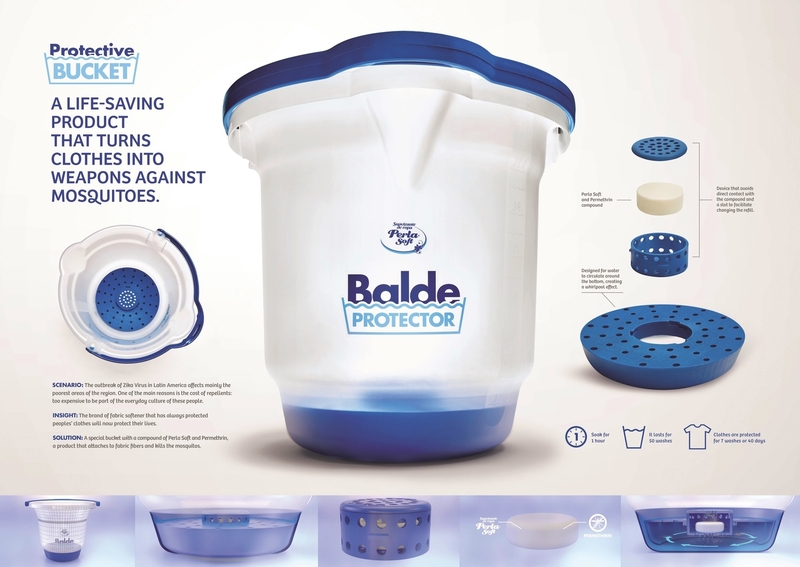 To prevent the spread of the Zika virus, Perla Soft distributed a laundry bucket with a compound made of Perla Soft fabric softener and Permethrin, a mosquito repellent. 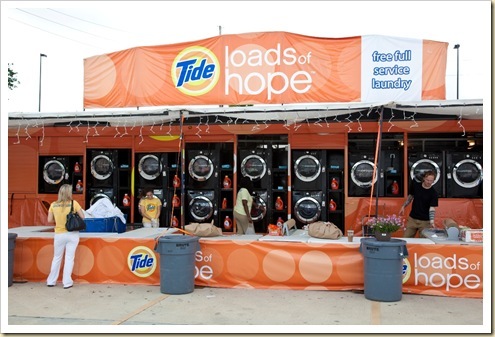 Tide Loads of Hope is a disaster relief program. Tide provides a free laundry service for victims in need. After a major hurricane, flood, or wildfire, Tide brings in its signature Loads of Hope truck — which is a free laundromat on wheels.